Sniffer dogs get it wrong 80% of the time. NSW Police have announced people will be refused entry to the Above & Beyond gig at Sydney’s Olympic Park this weekend if a sniffer dog so much as sits next to them. That’s even if no drugs are actually found, which sets a pretty disturbing precedent. After all, drug sniffer dogs have been found to be wrong around 80% of the time, or for four out of every five people they try to identify as potentially having drugs. And given that tickets for the show start at $128, that’s a pretty big loss for someone who finds themselves kicked out through no fault of their own. 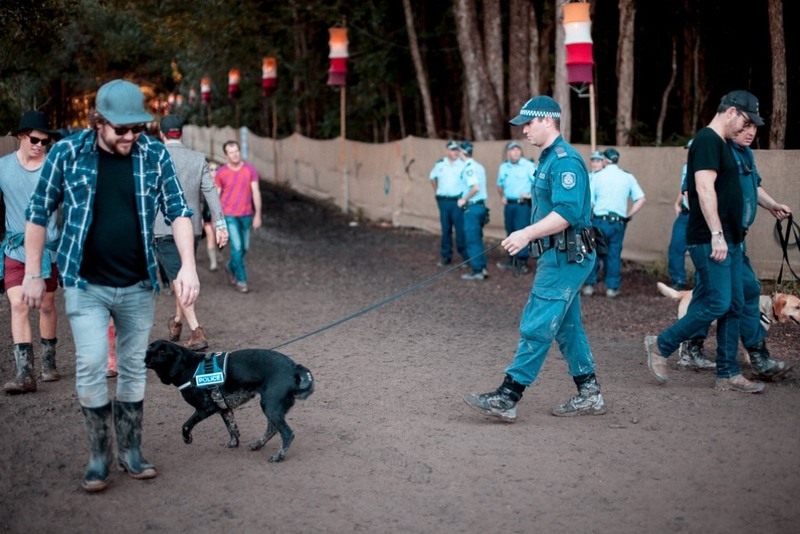 “Police will exclude any person from the venue that the drug dog indicates has or who has recently had drugs on them, regardless of whether drugs are located,” NSW Police wrote on Facebook last night. This isn’t even the first time the cops have done this — the same policy was in effect at a Midnight Mafia show last month, with people refused entry even when no drugs were found. People are understandably pretty pissed off about this. The comments on the police announcement are flooded with people demanding to know why they’re being presumed guilty without proof, and telling the stories of times they’ve attracted the interest of sniffer dogs for no good reason. People are also piling on to ask police whether they’ll be compensating people who are kicked out but found to have no drugs on them. “We know from study after study, and particularly from statistics obtained in Parliament under Freedom of Information laws, that drug dogs get it wrong up to three quarters of the time,” he said. You can have a read of the full figures regarding how much sniffer dogs cost, and how wildly inaccurate they are, over here. You can also give NSW Police a piece of your mind over at their Facebook page here.